Obviously eternal damnation sounds like an awful punishment, but thanks to the demons of Hell, you won't endure it alone. You see, the only reason hell ever lay empty was so God could fill it with the devil's demons, who made their bed in fire and brimstone once they sided with Lucifer. Capable of temptation, destruction, and possession, Hell creatures use all manner of evil to bring about the fall of man and consume his soul. While definitely nefarious in nature, these monsters simply play the role they were born to play. Should you lead a life of lechery, sin, and unpaid taxes, you may end up as a cameo in Dante's literal Inferno, and the demons who live in Hell would be your cast. Finding yourself in the company of these terrifying demons would be, well, Hellish for sure. But then again, that's why you're there. So that you don't go into your next life rudely asking who everyone is, here's a list of entities you may share some space with Hell. If an unrepentant sinner kept another god before the Judeo-Christian God and found themselves in Hell, the unfortunate soul may meet Abaddon. Also known as Apollyon, this demon is described in Revelations 9:11 as the leader of the Four Horsemen of the Apocalypse known as the "angel of the abyss." As if that didn't sound foreboding enough, the demon's name means "Destroyer" or "Destruction" in Greek and Hebrew. Scarier still, some say Abaddon may be the devil himself. If an unrepentant sinner were to keep graven likenesses or images and find themselves in Hell, the unfortunate soul may meet Legion. While you may have heard someone on 4chan mention that they "are Legion," the real demon appears in the Bible, encountering Jesus at one point in his travels. Taking over the body of a man, Legion is actually a group of demonic entities. The being begs Jesus to be left alone, but the messiah performs an exorcism and sends the vile beast(s) back to Hell. If an unrepentant sinner takes the lord's name in vain and finds themselves in Hell, the unfortunate soul may meet Moloch. His name derives from the words "king" and "shame" and his worshipers sacrificed children to honor him. 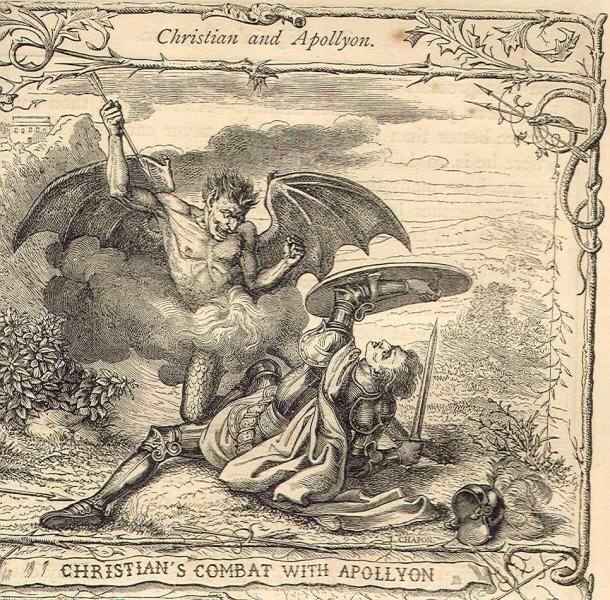 In addition to making appearances in the Bible, the demon is a character in Paradise Lost by John Milton which details his thirst for the blood of children. Moloch is depicted as a man with a cow's head who sits on a throne waiting to accept the offerings of children. If an unrepentant sinner fails to keep the Sabbath day and finds themselves in Hell, the unfortunate soul may meet Amon. 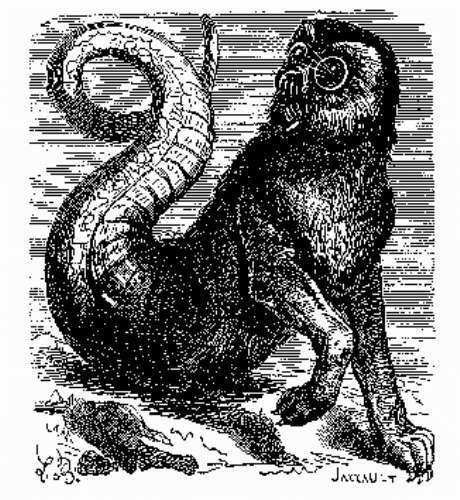 A visually terrifying being, he is said to have a man's body and the head of a raven with canine's teeth. Another interpretation says Amon can transform into a wolf with a snake's tail. His lineage in religious faith may go as far back as the Egyptian God Amon-Ra, who Amon shares many characteristics with. A demon of a more benevolent nature, Amon seeks to mend conflict and knows all happenings, both past and future.